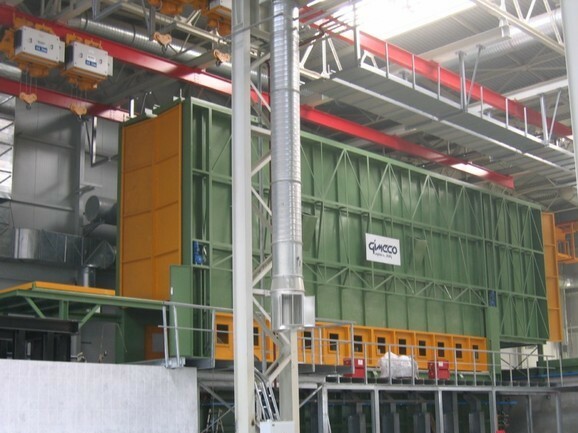 Metal-Expo’2015, the 21st International Industrial Exhibition. 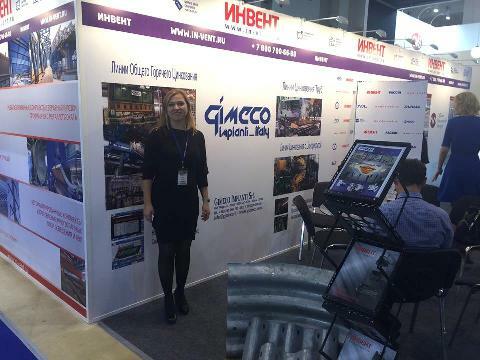 More from the Russian Market, our Sales Area Manager Liuba Shaplyko standing in our booth at the recent Moscow fair, where Gimeco was present in cooperation with local partner Invent. In perfect sync with the Galvanizing Conference held in the Russian Federation, we are presenting our first ever Technical Video which has been shot completely in Russian. 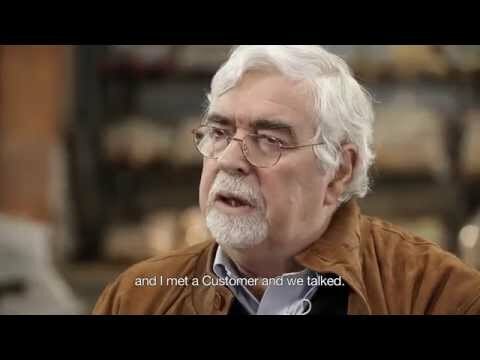 We are proud to have produced a content dedicated to our russian speaking customers and to this important market.